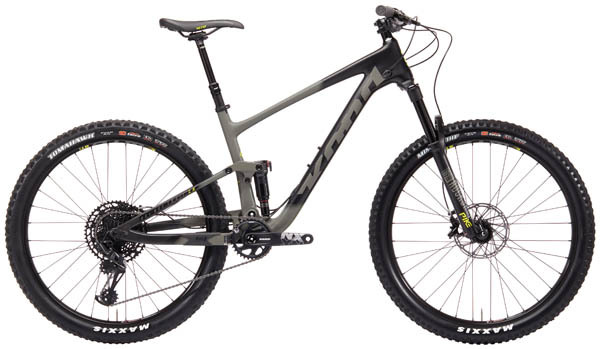 Just like its cousin the Hei Hei, the Hei Hei Trail was built for speed.  The major difference is the Hei Hei Trail begs to be taken to the tracks that are rougher and more demanding. With travel beefed up to 140 mm, Kona’s Fuse Independent Suspension frame options in both carbon and aluminum, and components that fit most budgets, the Hei Hei Trail is the perfect bike for riders looking to hit more aggressive trails on a bike that still maintains some of its cross country roots.